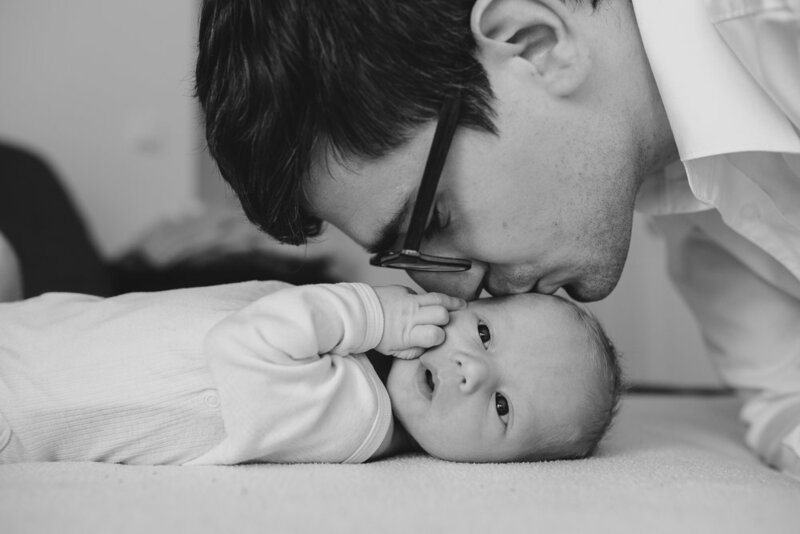 Newborn sessions take place at the comfort of your own home, ideally three weeks after the baby is born. They take place only during the week, between monday and thursday, and typically last around 2 hours. However, the baby's rythm is respected at all times, so the session might take even longer, which is ok. I like to book them in the morning, since babies tend to be more sleepy and in a better mood, which makes everything easier for everyone. After the third week, babies are still as small, but they don't sleep that much anymore. They start interacting with the world around them, their parents and siblings, and to show little hints of their personality. I love capturing the bonds and relationships that they slowly start to create. 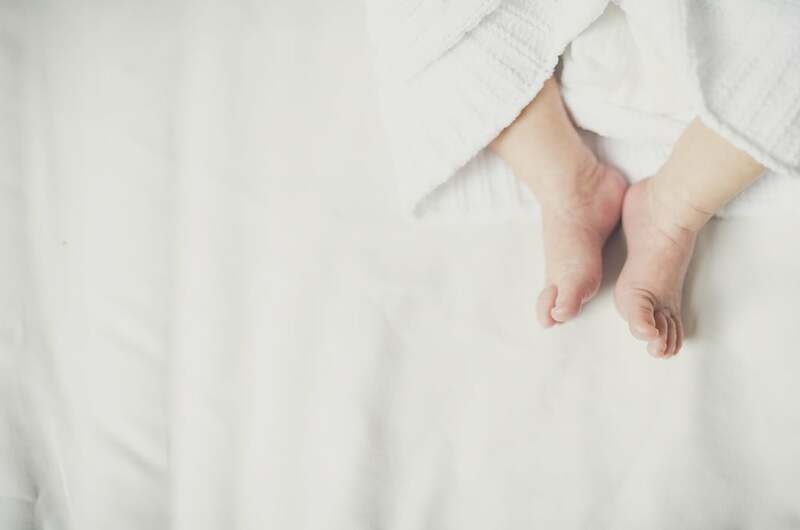 But before that they are tender and sleepy, so if you want to schedule your newborn session before the third week, the pictures will be equally beautiful and meaningful, only probably a bit different. Last, but not least, I am a storytelling photographer, meaning that I will photograph your real life as a family and I won't pose the baby, although I will take indeed some natural, unposed, baby portraits. Please contact me at hello(at)anaguisado.com or through my contact form, and I'll be happy to email you my full price list or answer any questions you may have. You can see some examples of my newborn sessions here and here.